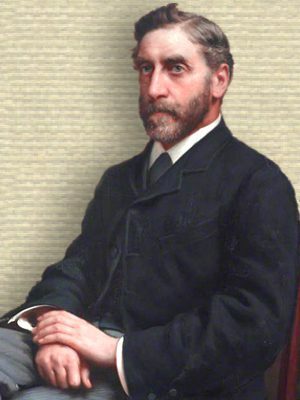 English physicist and electrical engineer who investigated applications of electricity and magnetism to motors and dynamos. He devised the three-phase system for the transmission of electricity. In the future it is likely that educated men will have to work harder and receive less. Our knowledge must always be limited, but the knowable is limitless. The greater the sphere of our knowledge the greater the surface of contact with our infinite ignorance. Conclusion of the James Forrest Lecture (3 May 1894) at an Extra Meeting of the Institution of Civil Engineers, 'The Relation of Mathematics to Engineering', collected in Minutes of Proceedings of the Institution of Civil Engineers (1894), 347. 27 Jul - short biography, births, deaths and events on date of Hopkinson's birth.